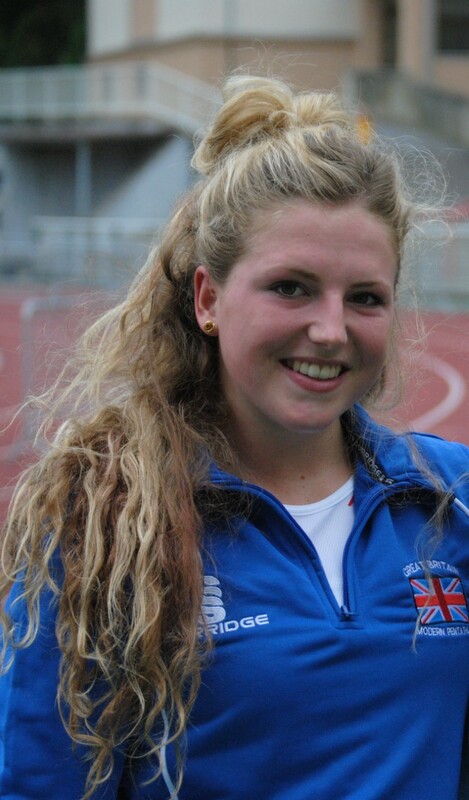 PLYMOUTH pentathletes Myles Pillage and Kerenza Bryson both impressed for Great Britain at the Milan Kadlec Memorial in Hungary over the weekend. The pair claimed top 10 finishes at the international competition, with Pillage coming sixth in the men’s event and Bryson seventh in the women’s category. Pillage was the top performing British athlete in the men’s section. 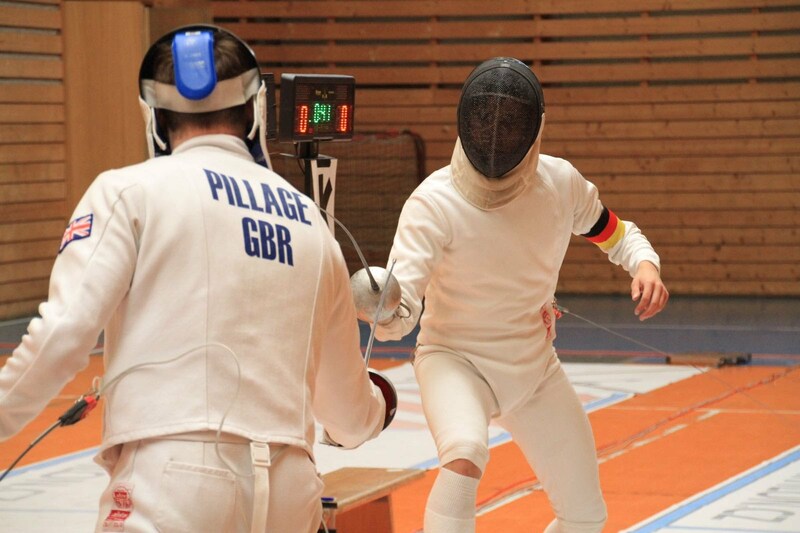 He impressed in the fencing hall, claiming 28 victories from 42 bouts before producing the fastest swim of the day – a rapid 1:55.82 – which left him in third place after the opening two disciplines. Pillage produced a solid laser-run to lie seventh going into the ride, where he moved up one place by scoring 273 points. Bryson was part of a very strong British junior women’s team that went to Hungary and five of them finished in the top 17 and three in the top 10. Zoe Davison claimed second, Charlie Follett third with Bryson not far behind in seventh. Bryson led the way in first discipline, the fencing. She secured 20 victories from her 30 bouts. She dropped down to eighth after a 2:28.72 swim, but she retained her top 10 placing after the laser-run before producing a good ride, where she rolled just one single pole to move up a couple of places to seventh.